Montreal, QC, July 4th– In celebration of Canada’s 150th anniversary, EACOM Timber Corporation is proud to partner with Habitat for Humanity Canada as a Community Builder sponsor for the 2017 Jimmy & Rosalynn Carter Work Project to build 150 homes across Canada July 9-14. This initiative will help families from coast to coast to coast build the strength, stability and independence they need to build better lives for themselves. For over 30 years, former American President and his wife have traveled around the world with Habitat to build and improve homes. Their time and effort help raise awareness of the critical need for affordable home ownership around the world. Inspiring millions over the last three decades, President and Mrs. Carter have worked alongside nearly 100,000 volunteers in 14 countries to build, renovate and repair more than 4,000 homes. Habitat for Humanity Canada is a non-profit organization that brings communities together to help families build strength, stability and independence through affordable homeownership. Communities thrive when families have access to affordable homeownership. By supporting the Carter Work Project, Canadians can help build a more caring nation through volunteering – where neighbors help neighbors build homes that provide a safe and affordable foundation for a better life. EACOM and Habitat for Humanity invite you to celebrate Canada’s 150th by joining us. For more information on how to get involved, visit habitat.ca/150ReasonsToBuild. 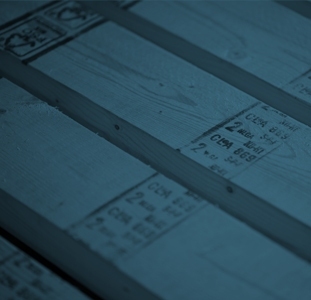 EACOM Timber Corporation is a major Eastern Canadian wood products company formed in 2008. 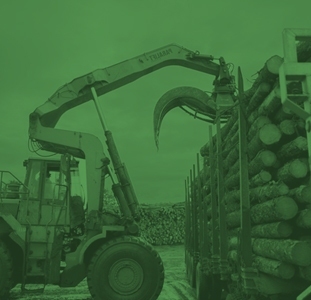 Operations include the manufacturing, marketing, and distribution of lumber and wood-based value-added products, and the management of forest resources. EACOM currently owns seven sawmills (five in Ontario, two in Quebec), an engineered wood mill (Ontario) and a remanufacturing facility (Quebec) for over 1100 employees. The Company is committed to investing in strong assets, including healthy forests, advanced technology, and talented people. For more information visit our website at www.eacom.ca and follow us on Twitter @EACOMCorp.